There are 2 reviews of Accento . Beautiful floral and fruit luxury scent from Sospiro! This is a juicy pineapple-peppery-musk marvel that is helped along by some of the most opulent ingredients I've ever smelled: A dignified dance between floral freshness (jasmine and iris), warmed up so expertly by mossy vetiver, patchouli and amber paired up to provide a solidifying effect, touched by sensual vanilla plus musk. 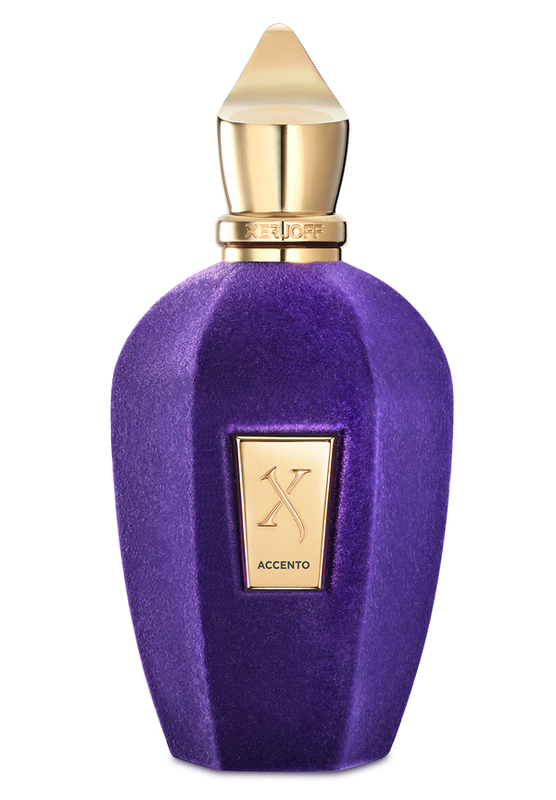 Very composed, long-lasting, and a treat to wear on different occasions all year round, Accento defines class! Sospiro Accento - DECANTED to 14ml (0.47 oz.) gold coloured perfume. There are no member images of Accento yet. Why not be the first?